​Beaches Ocho Rios has something for everyone in the family. 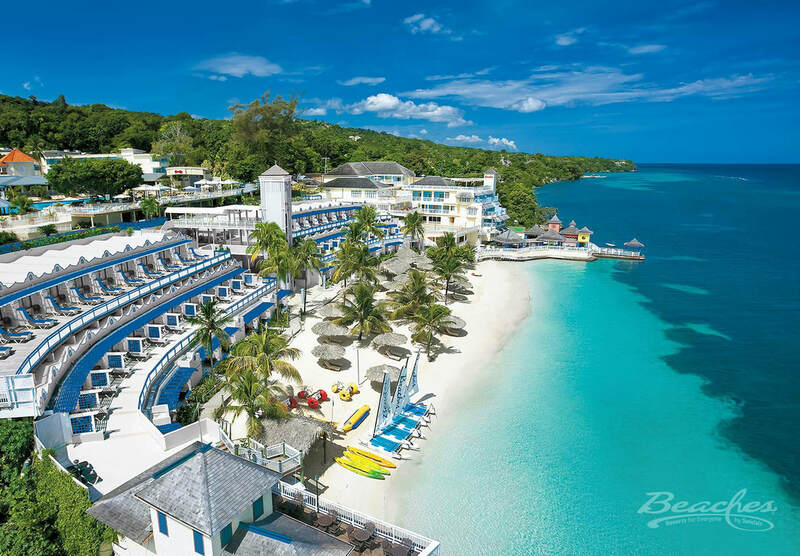 If you're game for "surf & turf", from a huge action-adventure waterpark to a championship golf for the whole family, look no further then Beaches Ocho Rios voted among the Top 10 Beach Resorts by Parents Magazine. Twenty-two acres of lush tropical gardens, a gorgeous private white-sand beach, seven gourmet restaurants, three fantastic swimming pools, a dedicated scuba practice pool and an entire ocean of watersports are just a few of the places & things to explore.